Without a doubt, Gordon Lightfoot is one of the greatest songwriters of popular music from the America's in this century. I say "Americas" because Mr. Gordon Lightfoot is Canadian. Were I to simply say that he was one of the greatest Canadian songwriters of this century, then that would be such a large understatement of the facts concerning popular opinion that it would be a simple "given." The facts are that most Canadians consider Gordon Lightfoot as their beautiful nation's Greatest Songwriter. Now maybe you don't realize just how great a songwriter Gordon Lightfoot actually is, and if you don't, then it's probably because you don't realize that the term "songwriter" means not that you even sing or perform the songs that you write - but that you also write songs that other artist like so well that they perform them. Elvis Presley, Johnny Cash, Hank Williams Jr., The Kingston Trio, Marty Robbins, George Hamilton IV, Jerry Lee Lewis, Bob Dylan, Judy Collins, Barbra Streisand, Johnny Mathis, Viola Wills, Richie Havens, The Dandy Warhols, Harry Belafonte, Tony Rice, Sandy Denny (withFotheringay), The Clancy Brothers and Tommy Makem, Scott Walker, Sarah McLachlan, John Mellencamp, Toby Keith, Peter, Paul and Mary, Glen Campbell, Anne Murray, and Olivia Newton-John. Let me tell you something, friends, many people consider Bob Dylan as the greatest songwriter of all time - so what does it say about Gordon Lightfoot when Bob Dylan has recorded songs that Gordon Lightfoot wrote? Gordon Lightfoot, it's called "Sundown." Well, I live in a travel trailer on my parent's property close to their house, and not two or three days had passed before my Father came home on his lunch break, and in his driveway he was practically jamming out to that fine old Gordon Lightfoot tune - I knew he'd purchased a compact disc! Now, it's not something the least bit odd to me when I consider virtually all of the greatest American, Canadian, or North American and English-speaking songwriters to be persons who've mostly always played folk music. I'm talking about folks like Gordon Lightfoot, Bob Dylan, Woody Guthrie, Steve Earl, Paul Simon, Kris Kristofferson, Townes Van Zandt, and the others that you will please and thank you - forgive me for not mentioning in this paragraph. Why do you suppose that this is? Well, I don't think that it truly has much to do with acoustic instrumentation - but believe you me—folk music is most often acoustic, but it doesn't have to be acoustic to be folk. It's simply that folk music is always something that encompasses styles from various diverse cultures in such a time-honored and traditional way that folk music, though not always popular, is something nearly universally approved—except, of course, by fad loving and vacuous mainstream media. Folk music is closely related to most other forms of music in some ways - and what is folk music in North America is most often a conglomeration of styles from various and sundry European nations, and well, practically every nation on the planet. As English is most definitely the dominant language here—so do English speaking persons have the greatest influence on Folk music—that's just they way that language dominates all aspects of any given culture. 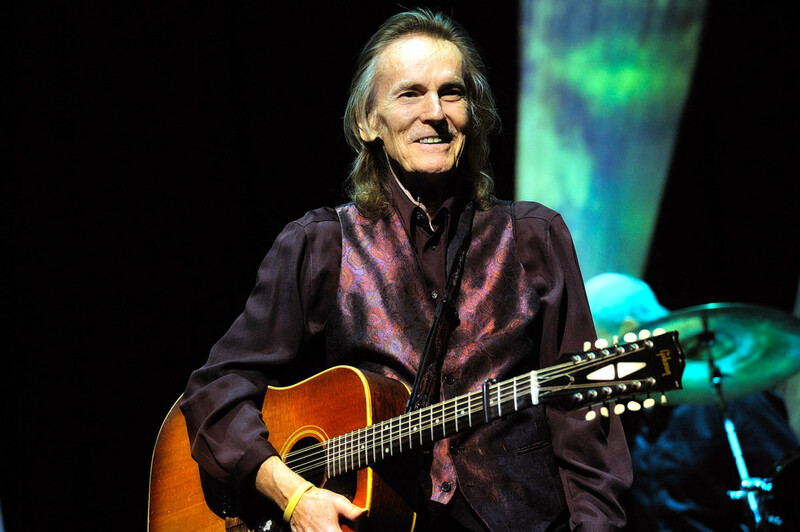 So Gordon Lightfoot is a folk artist, singer, songwriter, and musician, and the only way to be or become a folk artist is to create work that embodies themes that are virtually timeless, and universally recognized. I don't really want to be the guy that just put's Mr. Gordon Lightfoot's most well-known hits on a piece about him, but who can ever deny that "Mother Nature's" whims and fancy are NOT universal concepts in folk music? The wrath and fury of nature is so vastly beautiful and yet sometimes violent - that there's surely not a sentient human that can escape to a place within his or her mind that it can not enter. Music By Gordon Lightfoot Available On Amazon.com! Plain and simple - this sub domain of Hubpages is most often Acoustic Guitar Central. Gordon Lightfoot has done more than his share of promotion and proliferation of the kind of music that I love, and so it's well to my favor to have such an artist to even talk about - Thank You, Gordon Lightfoot! 1. 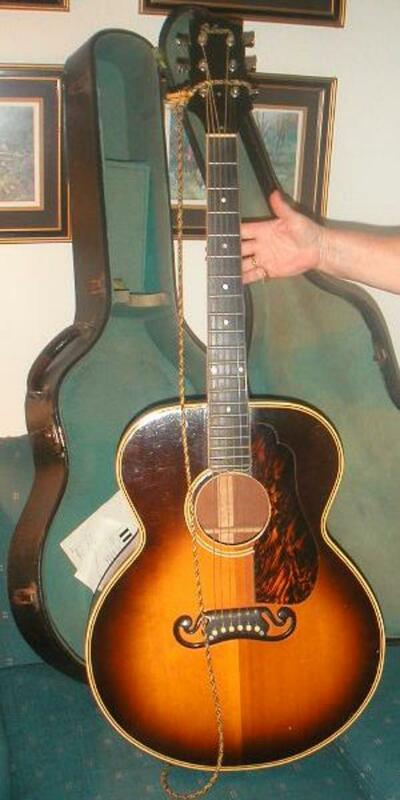 The 1967 Gibson B-45-12N—it's frustrating, but the only decent photograph of this instrument that I could find was that of Gordon Lightfoot and this very guitar from the album cover of his Sundown album. 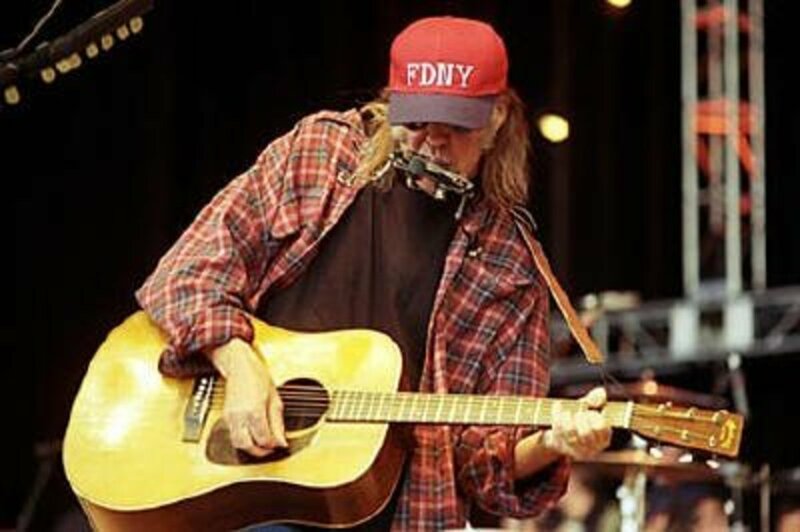 It's plain that he's also playing this Gibson twelve string guitar in the live youtube clip of Sundown that I've provided here. In the January 2000 issue of Acoustic Guitar Magazine, Lightfoot talks about this guitar and says it's the twelve string acoustic that just stays in tune the best. If having to tune a twelve string guitar would make you as annoyed as it would me, then that's something well worth looking into! 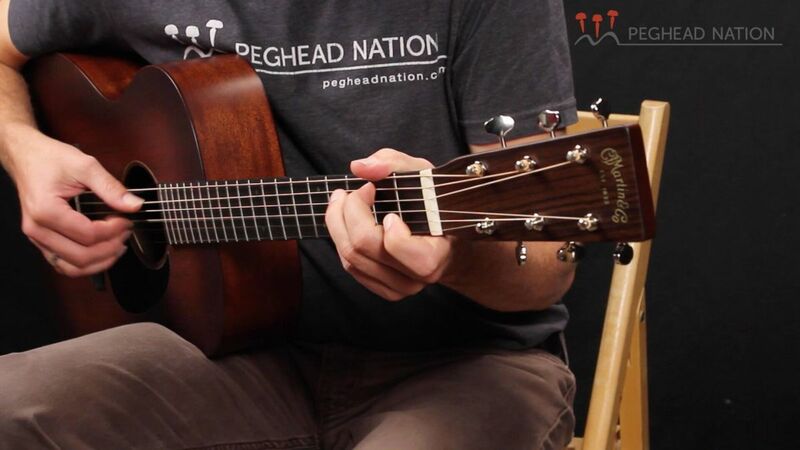 What is most notable about the Gibson B-45-12N is the way the strings are anchored to the top. 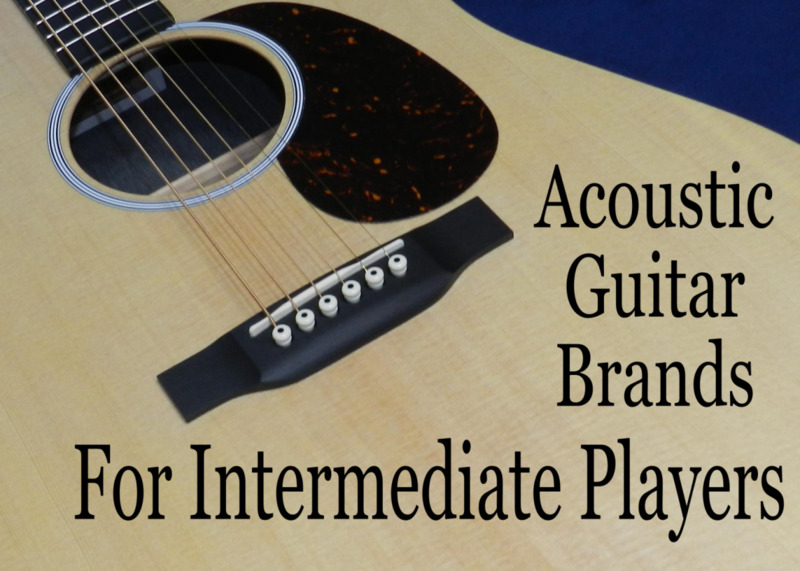 It's very uncommon for a steel string flat top guitar to deviate from the standard bridge and bridge pins design of anchoring the strings. I've read that Gibson changed from the pictured (and in the video) version, which would be called a bridge and trapeze tailpiece, to bridge and bridge pins, and then some other even less used designs. What's the deal here? Twelve string acoustic guitars are most often very fragile instruments - and those strings create a LOT of stress on a musical instrument that is mostly wood and glue. 2. The Martin D 18 - Any musician like Gordon Lightfoot will know that having different types of acoustic guitars provides you with more options for what's important in music—SOUND. 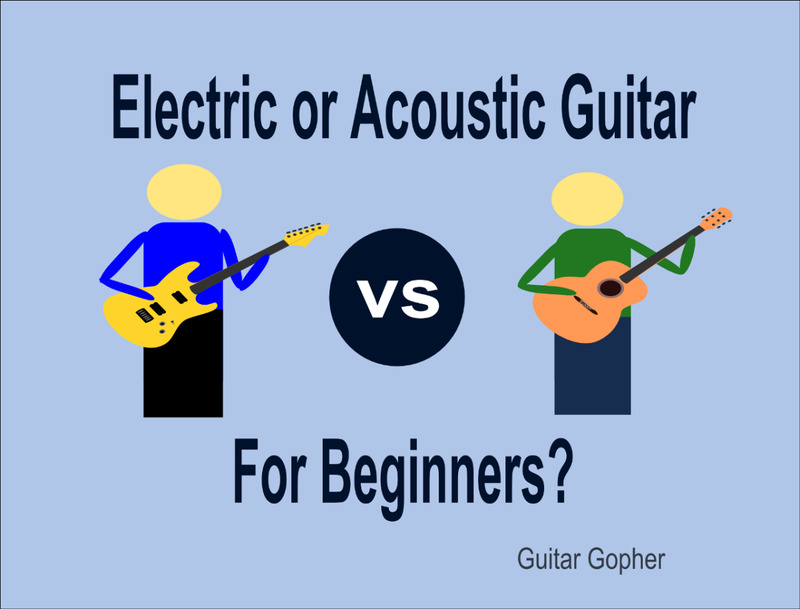 A lot of players find that the sound and even the feel of different guitars inspires them to create different kinds of music. Gordon Lightfoot does quite well to embrace the two most known and respected acoustic guitar manufacturers, C.F. Martin & Co., and Gibson—you really can't lose with either brand in their solid wood instruments. So far as the Martin D 18GL is concerned - WOW! That guitar is beautiful, it's a limited edition model D 18, but differs from the standard D 18V in three ways, the back and sides of this instrument are quilted mahogany rather than "plain" mahogany, and you should be able to see the beauty of that from the first picture. The D 18GL features and Englemann spruce top rather than a Sitka spruce top, and then there is that beautiful abalone inlay that you see all around the rosette - which is the trim around the guitar's sound hole, and then there is Gordon Lightfoot's signature inlaid in abalone, and abalone inlay fret markers on the fretboard. 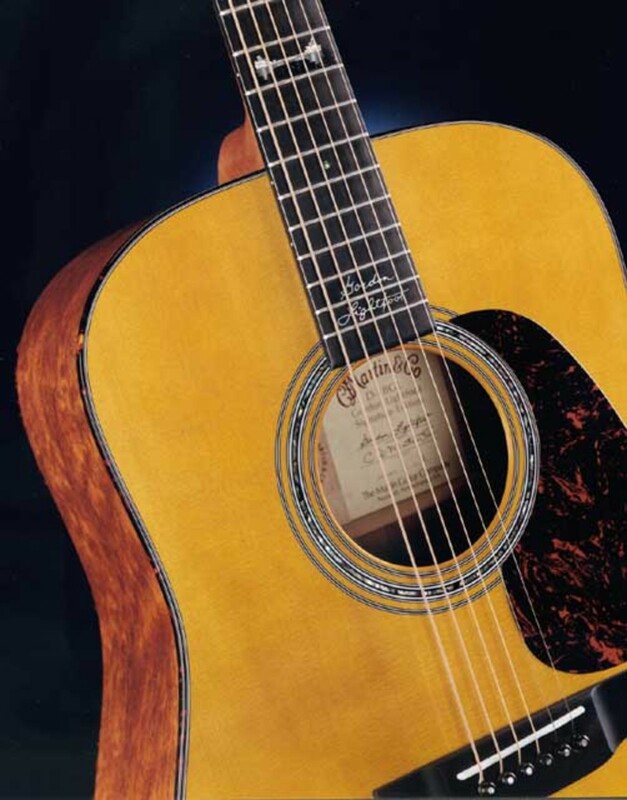 The Martin D 18GL was limited edition instrument that sold for $3,500.00 when produced—look for models of that guitar in great condition to have gone UP in price and/or value! 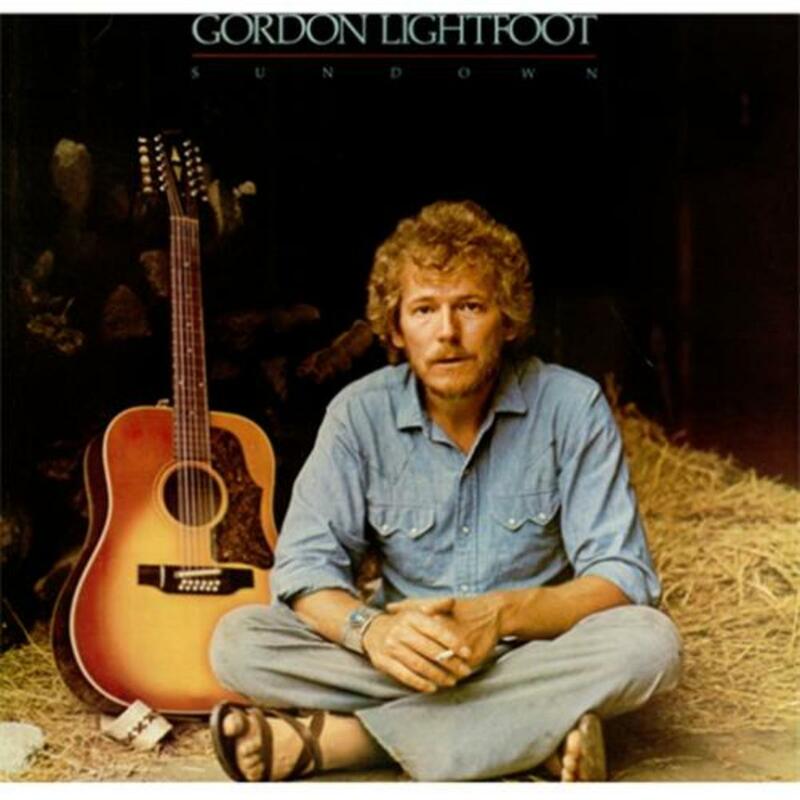 Finally, what most needs saying here is that Gordon Lightfoot is indeed a great singer, songwriter, and musician—but he does have a lead guitarist that plays the melodies and solos as Gordon plays rhythm and sings. 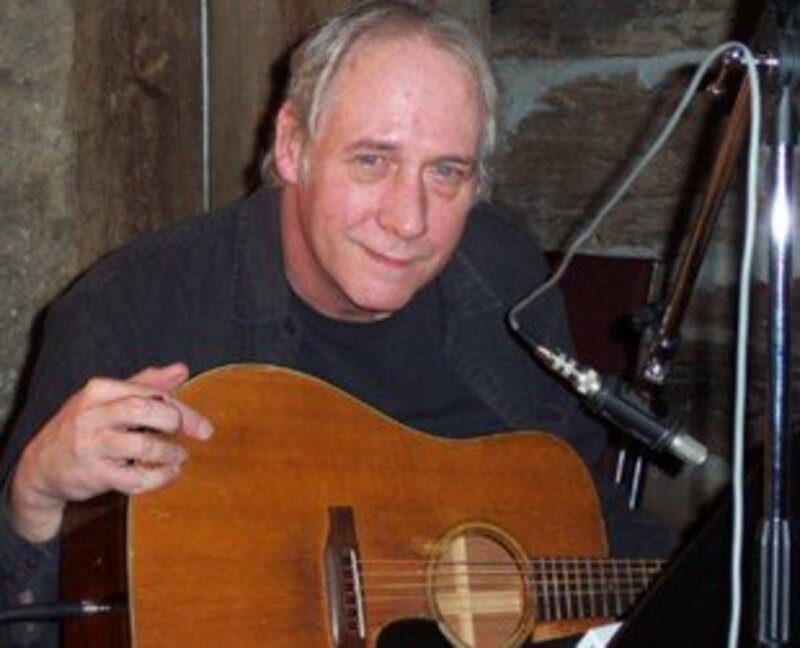 That man is Terry Clements—who, as Gordon Lightfoot also does, plays primarily acoustic guitars - but also plays some fine electric guitars as well. Sadly, Terry Clements passed away on February the 20th 2011. Terry Clements, lead guitar player for Gordon Lightfoot for four decades, passed away on February 20th. 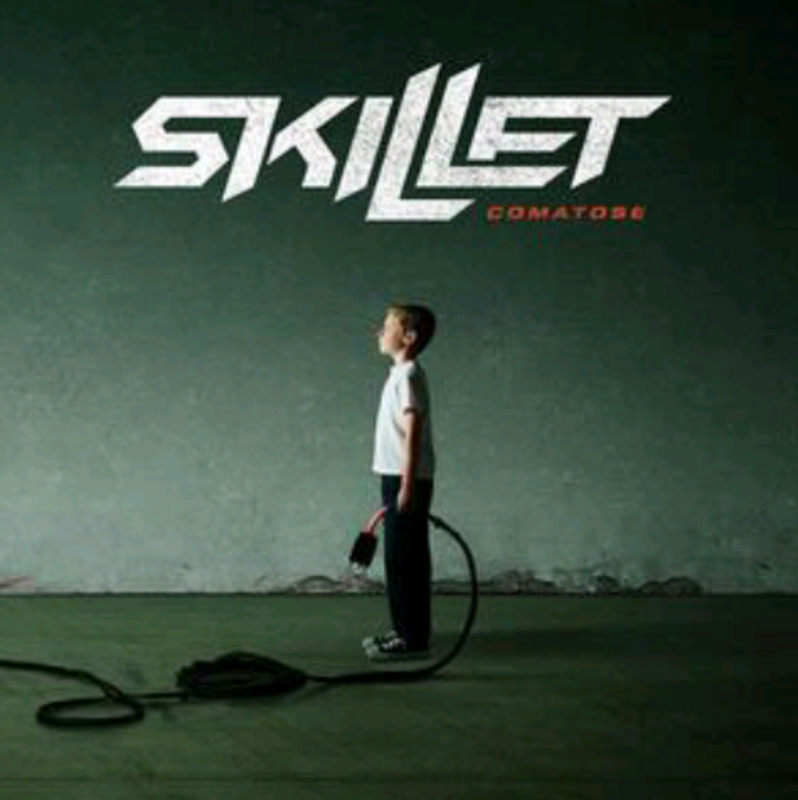 The guitar on the album cover is in fact a D28. Note the white binding around the body, and is absent from the fretboard assuring it isn’t a D35. I don’t know why Martin used the D18 as his signature guitar when most of the time you see him playing a D28. Thank you very very much, Mark West; for the guitar information! 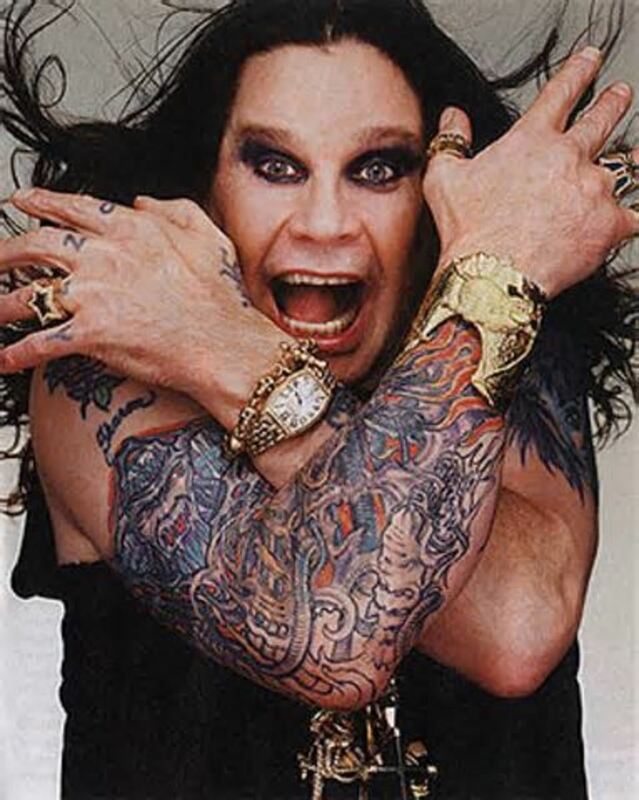 I can not at this time recall where I got the nomenclature or data I used in the article; I suspect I got it and typed it as it was right out of a guitar magazine, N for "natural" makes perfect sense! Hey thanks for the info! I've heard of Red Shea, but ...that was about it. Hey niceguitars, I didn't get that link to work, but if you could give me one that does work, I'd be interested in seeing it. LOL!!! DUSTY YOU AIN'T EVER OFF TOPIC!!!!! I ALWAYS UNDERSTAND EVERY BIT OF ALL OF IT! Metallica WOULD do a good job of it!!! I'm still liking their rendition of BOC's "Veterans of a thousand psychic wars." Tony Rice covered it - if you know who he is. I guess I'm going to have to hit big Google up for Will, can't think who he is at the moment. As a side note, I always thought Will Oldham should cover "Wreck of the Edmund Fitgerald". I think Gibson's tuning machines or keys are just better than most others - or at least that's what Gordon thought about it. Them twelve bangers are high, but I'd love to have one too sometime. I didn't like just using his ...maybe two most known songs, but I had to use "Sundown" because it showed the Gibson guitar that I wanted to talk about, and then I felt the "Edmund Fitzgerald" vid showed or helped explain what I thought folk music was all about. But "Early Morning Rain" is a great song! "Early Morning Rain" is my favourite Gordon Lightfoot tune. Ah - that explains it! I dunno why that would be though - if it's not a slow connection, then I'll recommend you what I use to fix problems. Hey tom hellert - there's an outstanding video of that song up there in the hub - it shows footage of the Edmund Fitzgerald being launched, etc, etc,etc - and then the underwater photos of it wrecked - very freaking powerful. If I have too many drinks and watch that thing - I have to choke back some sobs! Nice Flora, Leonard is another of my favorites!! Like a bird..on a wire..like a drunk in the midnight choir..I have tried..in my own way to reach out to you!! Leonard Cohen? I had no idea he was Canadian! I've got a friend over near Seattle that taught Neil Young how to sail his gigantic sailboat, I used to have pictures of it, and recall the name of the thing. In my Canadian musician series, the order has been Lightfoot, Cohen and Young. Not a big coincidence that I started with them. Thanks Tom! I'm maybe just one of the most opinionated! You already know that eventually Neil Young will be the subject. Haaaa! You can count on me. I had a feeling you knew better! Good hub though!! I always vote up because you're one of the best writers on here!! I knew that was coming! I just didn't know when! I like and have seen Gordon but to to say he's the best Canadian singer songwriter is just not valid. Todd, you and your followers should be ashamed. Neil Young is without a doubt the best IMO. Shame on those who forget about him!! I WELL imagine the fuzz, SIR!!!! I'm eventually going to get into writing about both Gretsch and Takamine - you can well imagine that should I write about every good acoustic guitar and artists that use them - I'll never, EVER be done here! I knew it. I'm almost positive I saw him play in Hyde Park with the rolling stones and King Crimson in 69' you got to remember it was a but fuzzy back then. I am going to hunt down the playbill. The Gretch is a beauty. Never goes out of turn and sounds a sweet today as when I bought it back in the day. The Takemine has a unique sound . The band Oasis use them as does Richard Ashcroft. Hey thanks Nell Rose - he's wrote so many songs that I'm positive that you've heard some of them, whether he was singing them or not! Sort of like a Canadian Bob Dylan, or something. 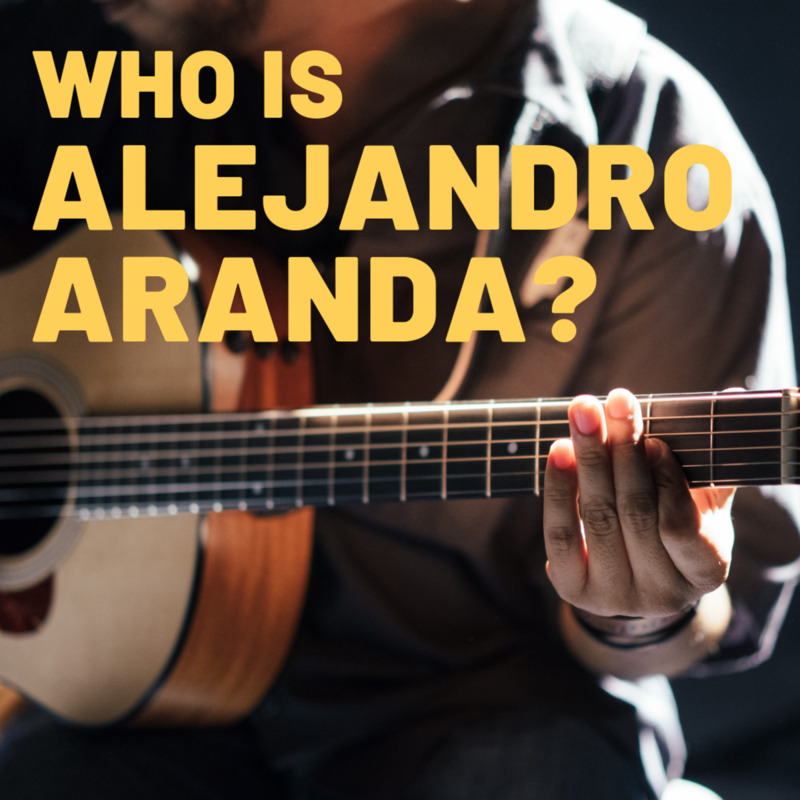 Hi, I had never heard of him before, but I loved the video's, his voice is what I would call a soothing mix of twang and soft, I might just go out and get the cd, thanks, I have read a couple of hubs about him now, he must be some artist. molometer - I'm positive Lightfoot toured in the U.K. in the late 60's - I read about that just the other day on the CD jacket of my Dad's "Greatest Hits" disc. Gretsch makes some OUTSTANDING guitars! Takamine is pretty good too, really. Me and some others in the family have always been extremely disappointed about a beautiful Gretsch that one of my grandfathers owned, but sold for WAY too little. Fiddleman - Thanks Sir! One thing I didn't mention is that most people's favorite flatpicker not named "Doc Watson" - is one of Lightfoot's biggest fans. Of course I'm talking about Tony Rice. I'll probably wind up writing a BUNCH of hubs about Tony. I just don't know exactly where to start - but I might start on that today. Hey Flora - I added your link to this hub, if that's okay ! mjfarns - Thanks Sir! I've been writing so much about guitars that I think the only way to "jazz it up" a bit is to now include the stories and custom shop models or limited edition models that folks make in honor of some of our more well known ones. Most everyone loves music - but I've actually met a few rare folks that just don't! 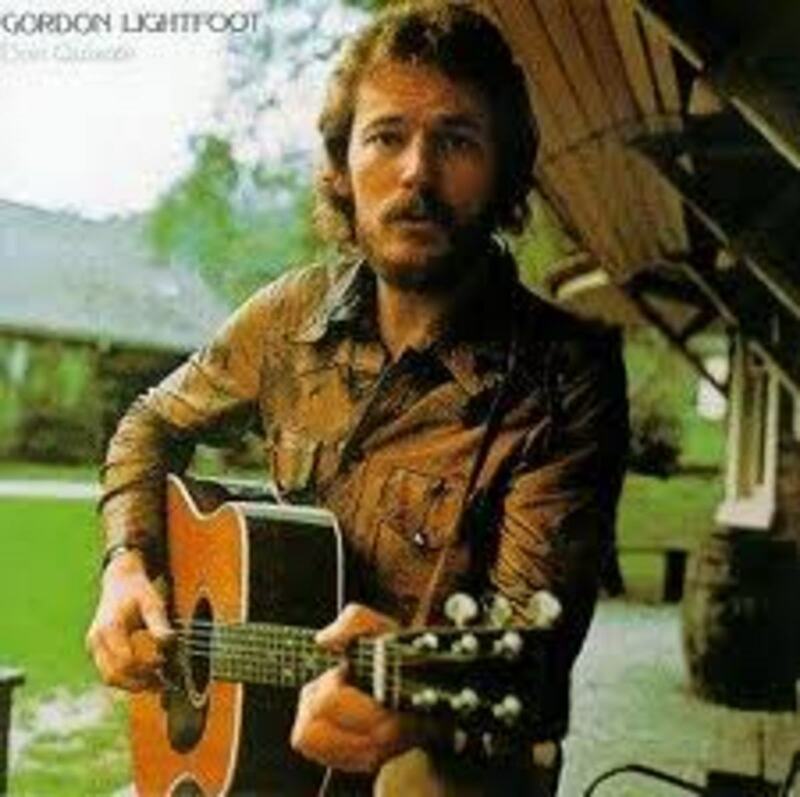 I remembered the name Gordon Lightfoot. Do you know if he toured the UK back in the 60's as I feel quite sure that he was well known here back in those days. I have had a Gretch 6 string acoustic since the 70's and I have a Korean knock off TakeMine that I bought in the states 10 years ago. Both sound great. You're right about having the right guitar for the song. Took me years to figure that one out. Great hub Wes and the man and music areawesome. I love Gordon lightfoot. He's my favourite Canadian composer and I have devoted a hub to him. My favourite song is If You Could Read My Mind. It's nice to see such a fine musician as Gordy get his props. Excellent job! Susan, those Larrivee Guitars - ARE FREAKING AWESOME!!!! I'm sure you know that they are made in Canada - and boy, you can get those for several hundred cheaper than a comparable model by some of the other big names. I've seen a few music stores way down here that stock them, and they are NICE! I Wish You'd Won That Thing TOO! You already know that I am a Lightfoot fan and thank you for the link. This past summer at the Mariposa Folk Festival they were raffling off a Larrivee guitar which was signed by all of the people that played at the festival in 2010. Gordon Lightfoot's signature was on the guitar. I so wanted to win this guitar but oh well...Great article.